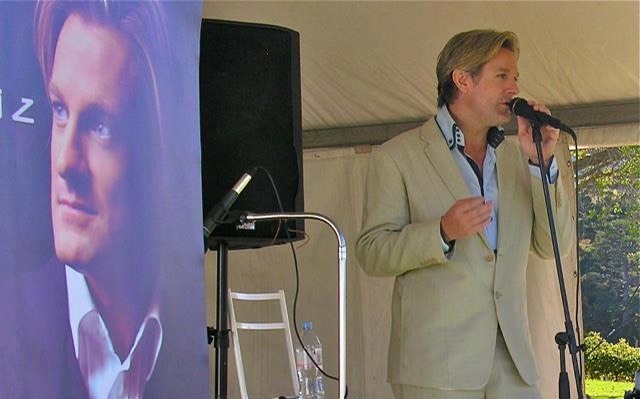 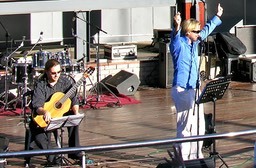 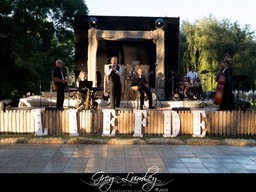 Top quality live music and entertainment for festivals, corporates, weddings, functions, events since 1999! 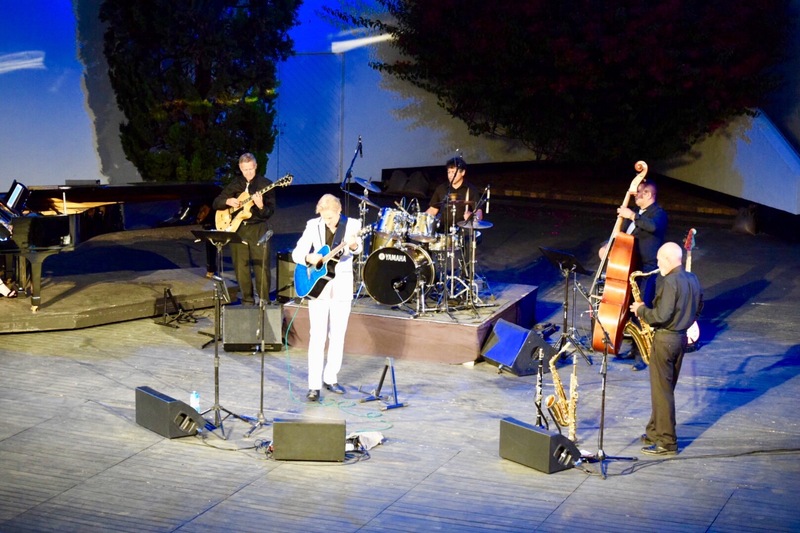 Hire the best musicians, one man band, duo, trio, quartet, swing or pop/rock/blues band for your boutique corporate event or private function! 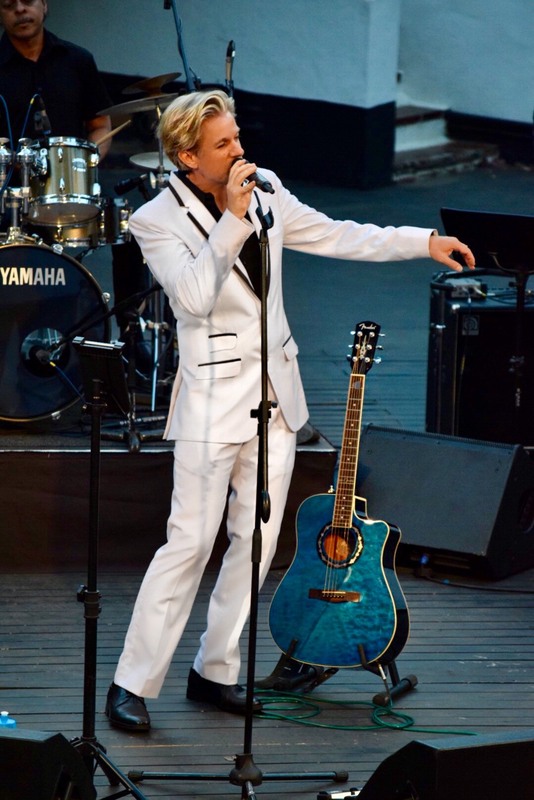 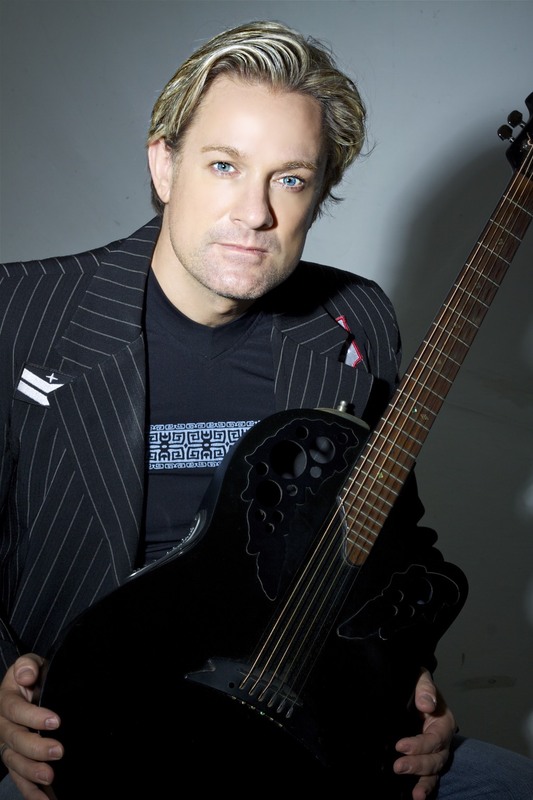 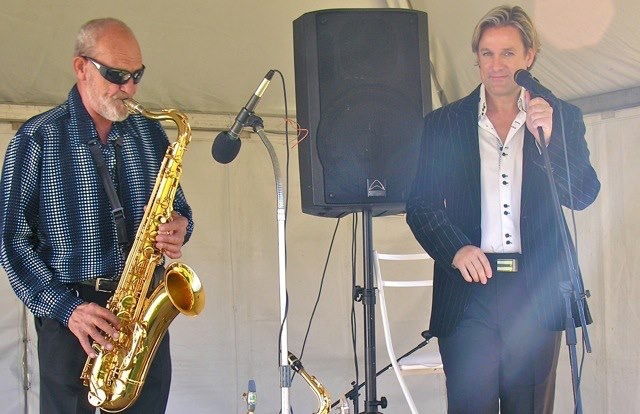 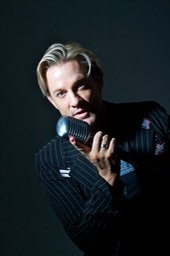 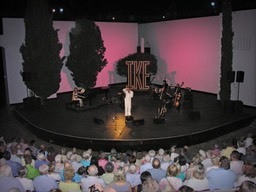 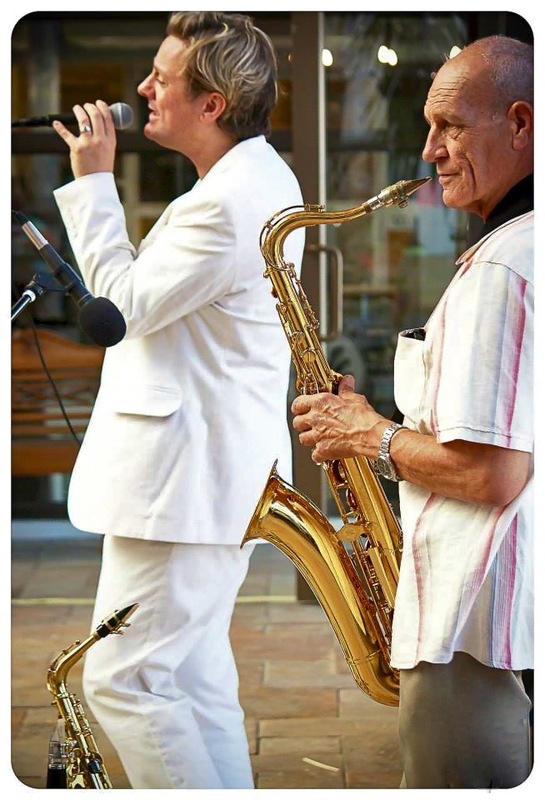 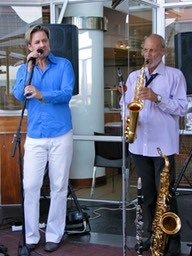 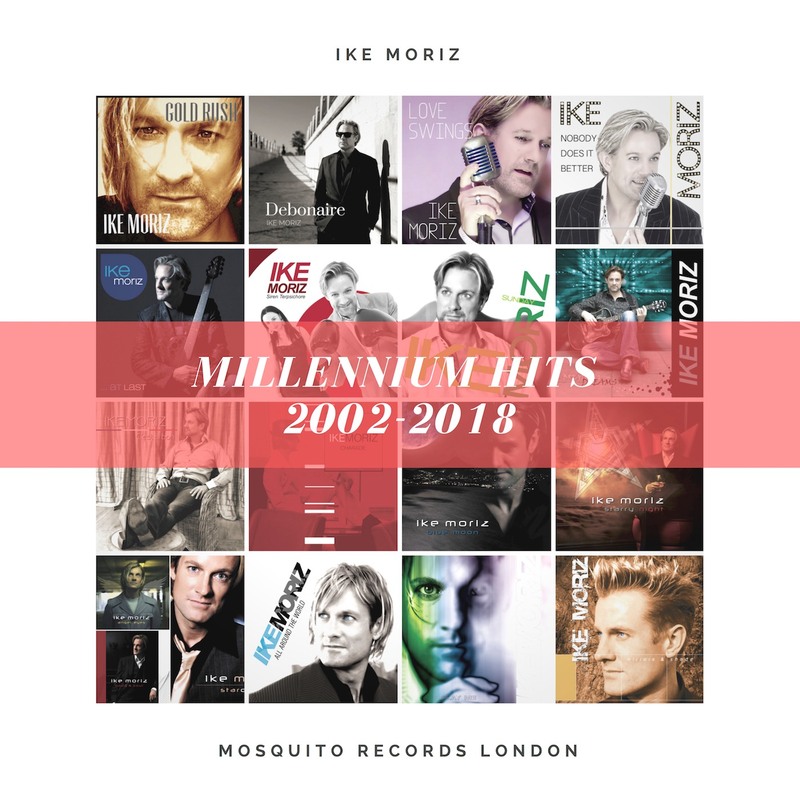 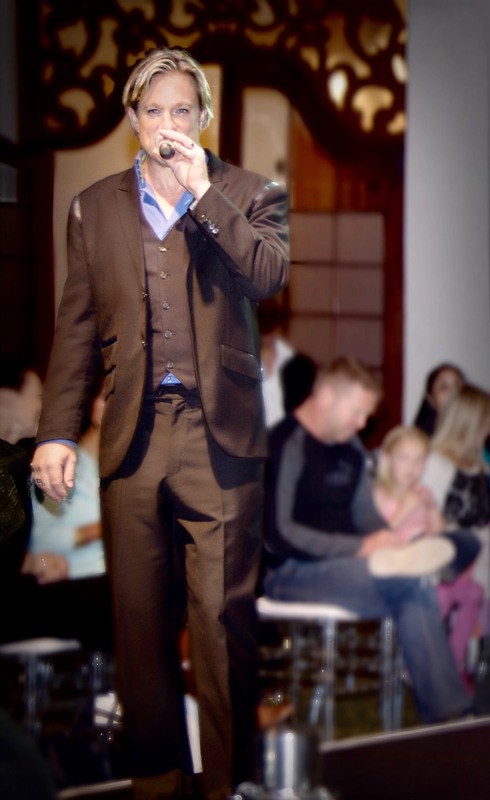 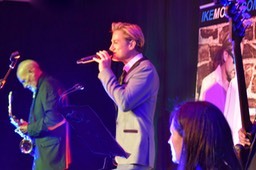 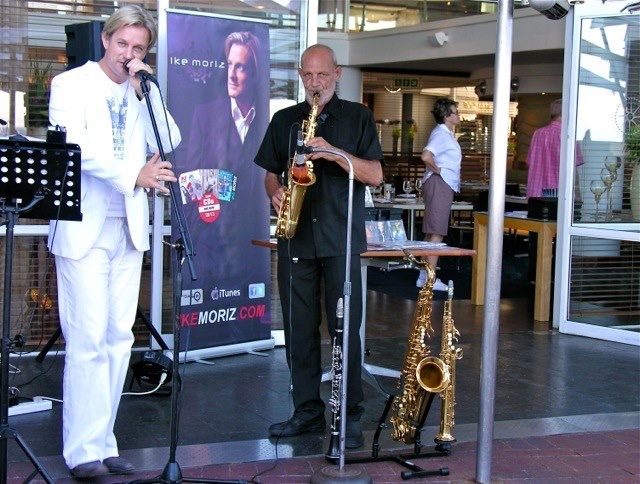 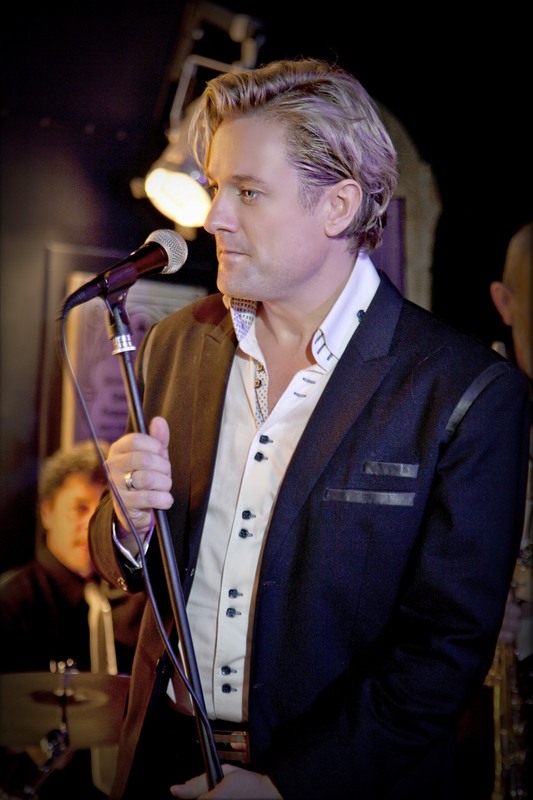 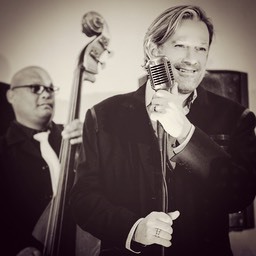 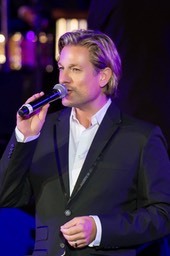 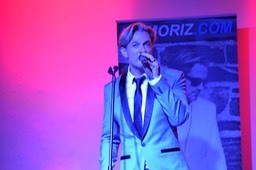 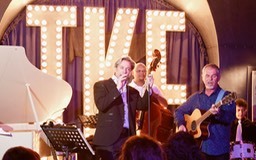 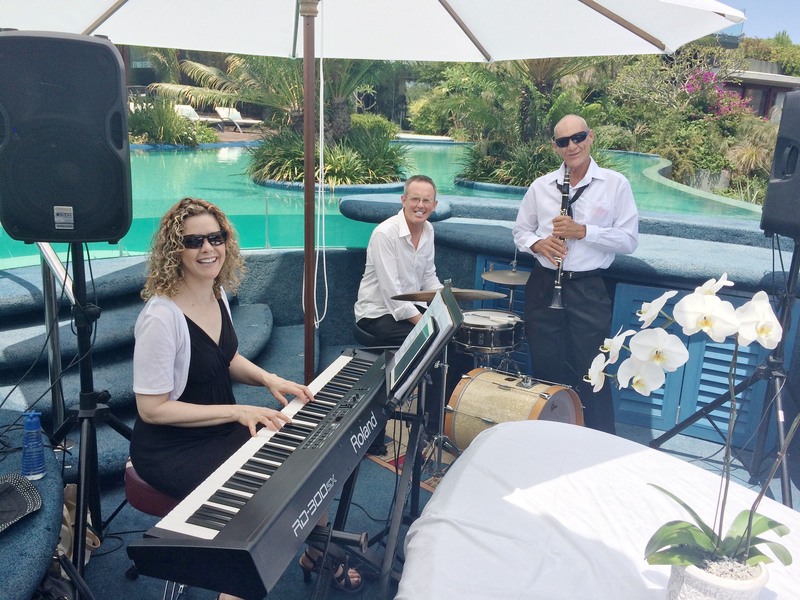 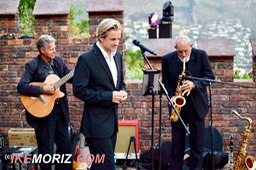 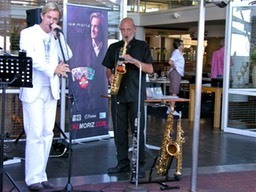 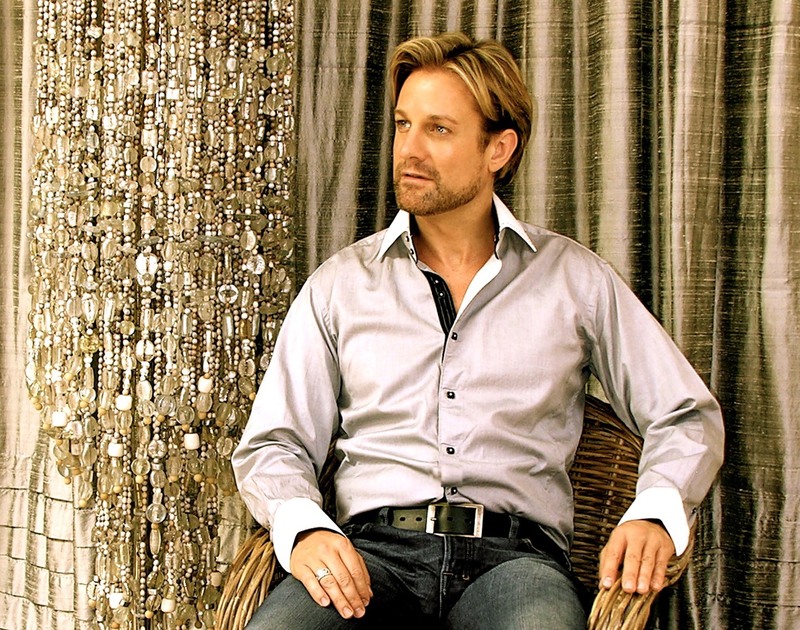 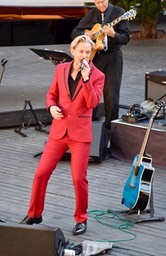 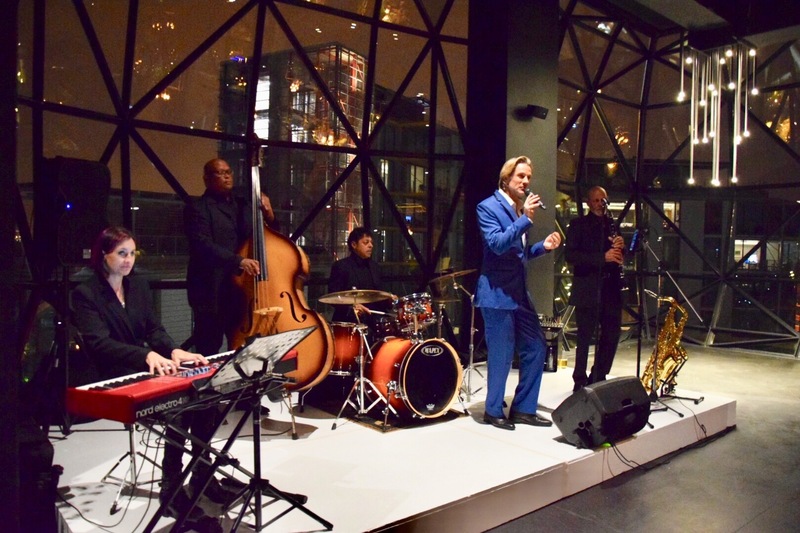 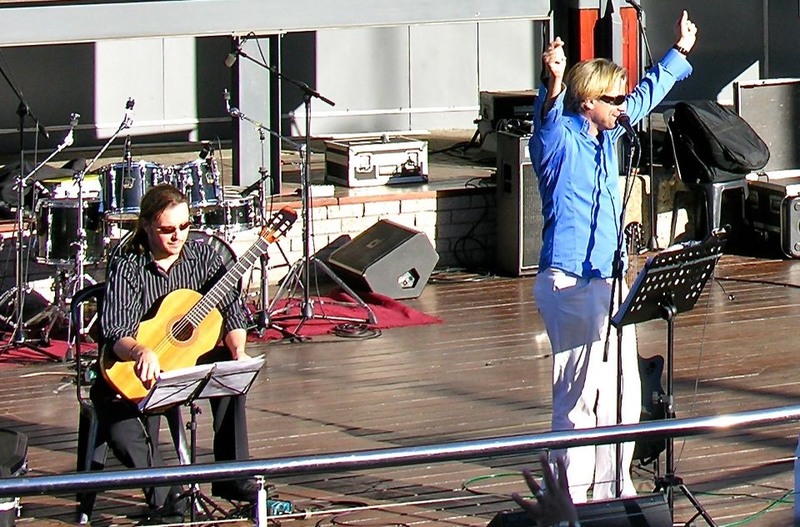 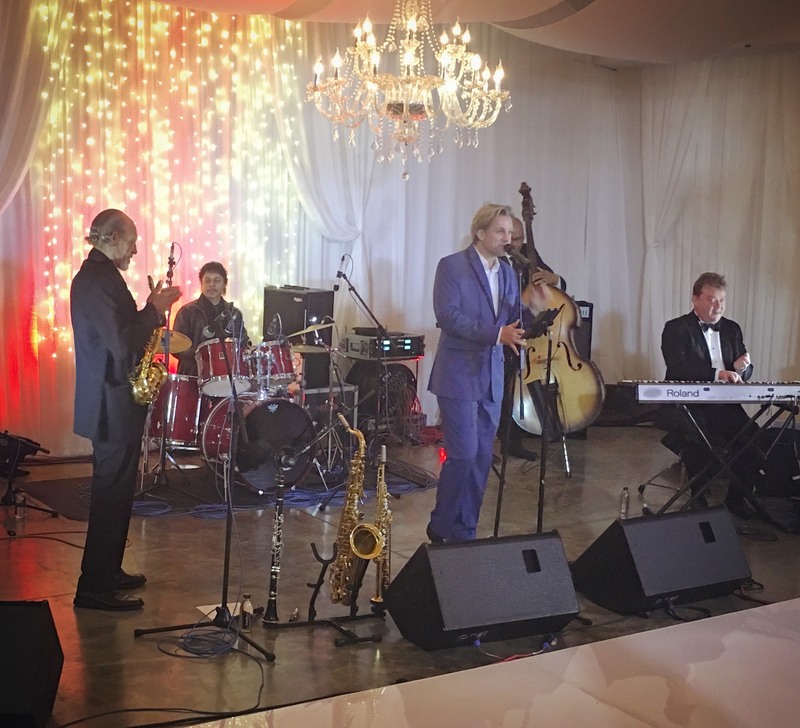 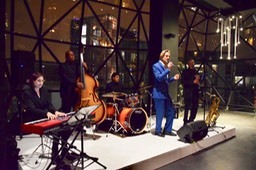 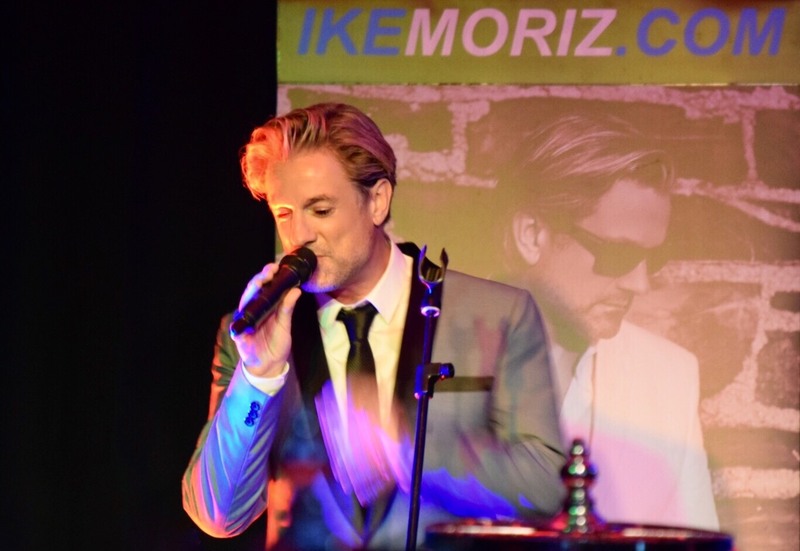 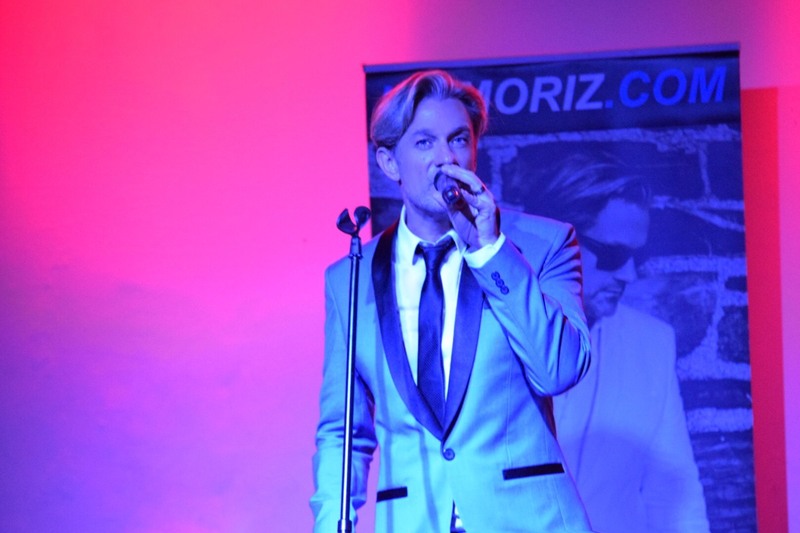 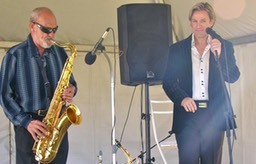 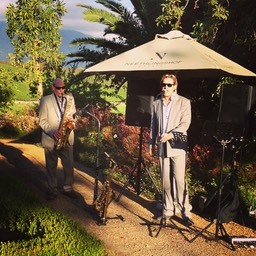 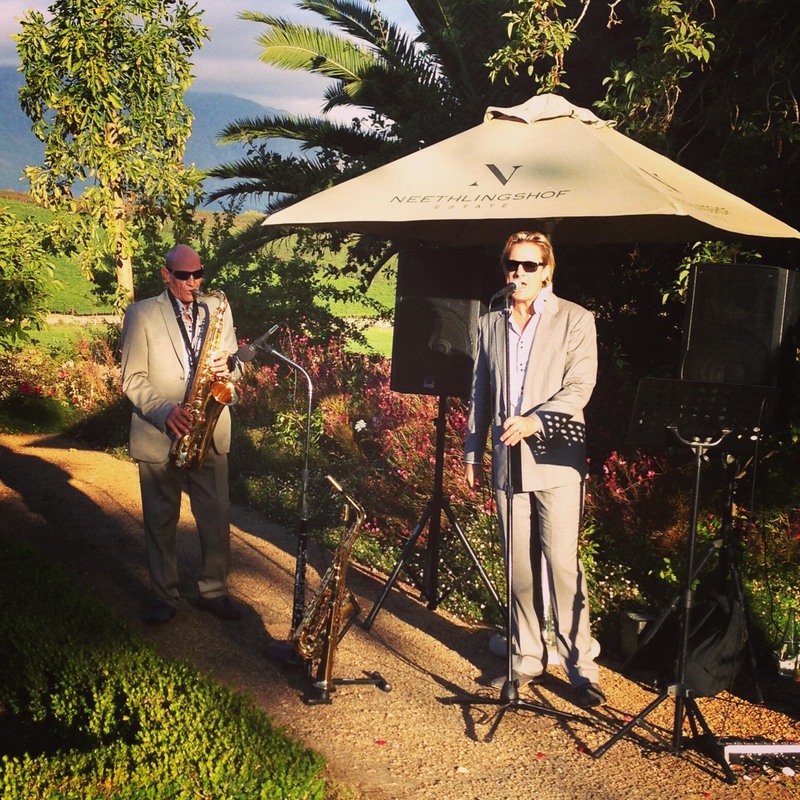 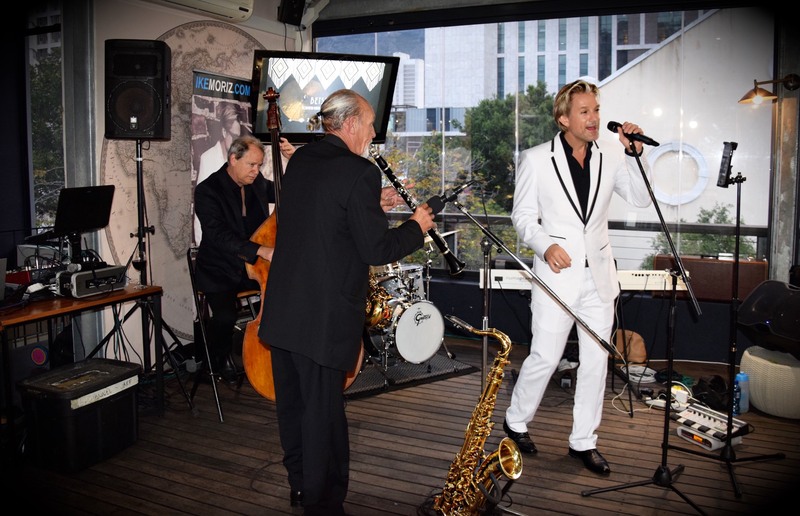 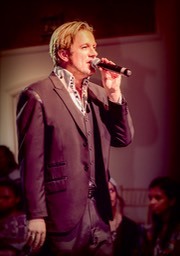 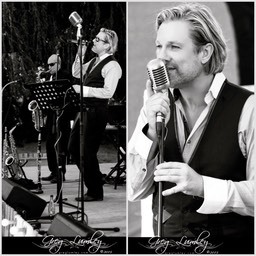 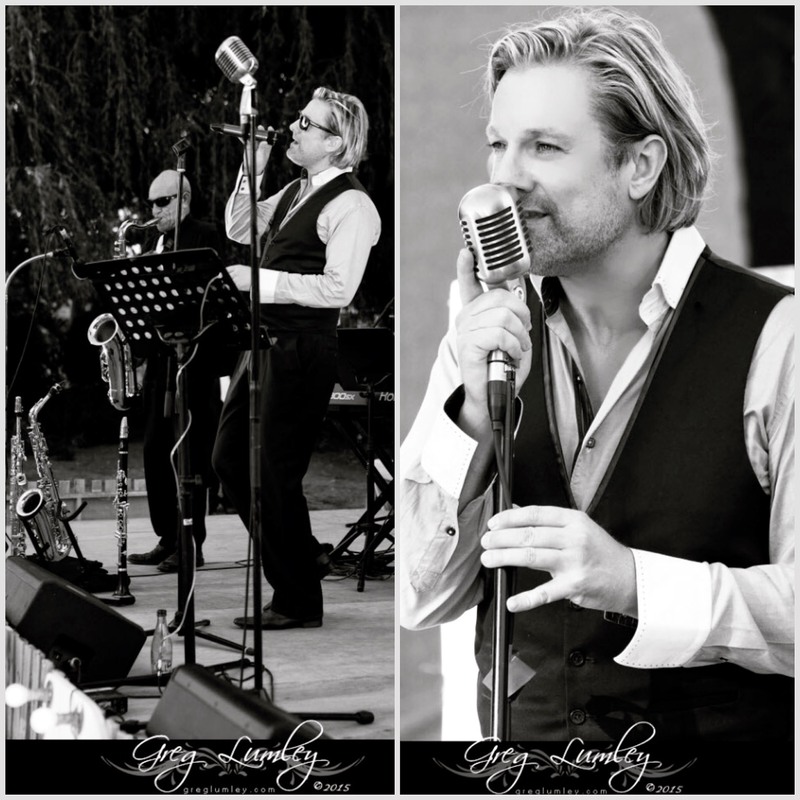 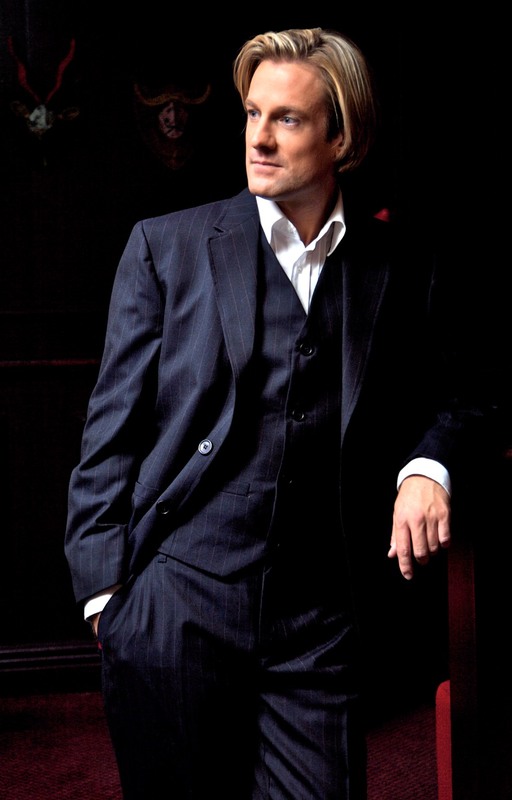 Experienced Cape Town based singer, musician, performer, crooner, actor & songwriter Ike Moriz and his function band always create the perfect atmosphere for your special occasion. Voted one of the top 5 singers in South Africa! 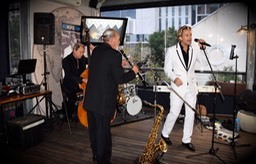 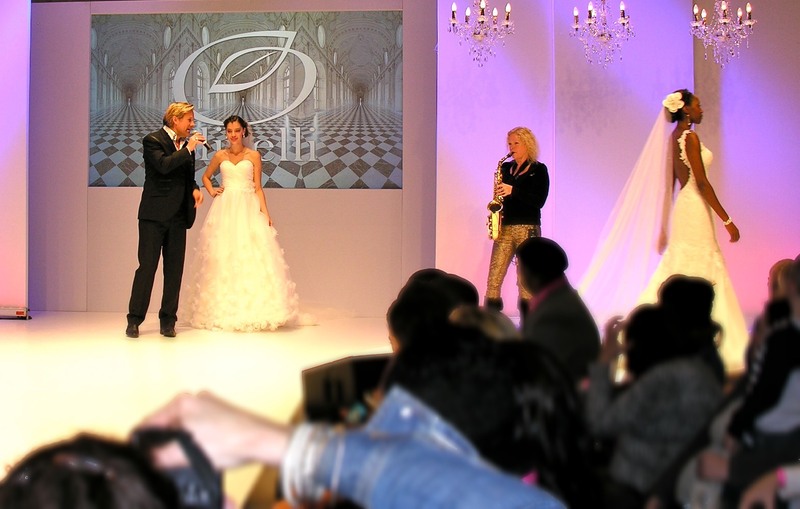 Hire the best wedding and corporate entertainment available. Hire Ike Moriz.